It has been 20 years since the original “Charmed” television show aired in 1998 on The Warner Brothers Television Network. The original series ran for eight seasons and ended in 2006. The story features three sisters who discover they are powerful witches, known as the “Charmed Ones,” after the death of their mother. The girls try to live normal lives while fighting off evil forces. The premise of the reboot is still the same as the original but the reboot creates story lines that deal with modern social issues, such as the #MeToo movement. In the pilot episode, the storyline involves Melanie, one of the sisters, and her role in #MeToo. One major difference is the casting of the trio of sisters. Unlike the original, all three sisters are of different ethnicities such as Latina, Afro-Caribbean descent and a mix of African-American and Indigenous-Canadian. Kayla Josephson, senior psychology major, said the changes the producers made to the reboot are relevant today. “It is great they decided to diversify the cast. It is important to give opportunities to everyone,” Josephson said. Some notable differences is the change of the sisters’ last name from the original series and the change in location. No matter the changes, the sisters are still portrayed as tough, feminist women. Lee Lyons, professor and director of theater, said producers felt an obligation to fit the reboot to the audience’s needs. The announcement of the reboot initially received reviews, some even coming from members of the original cast. 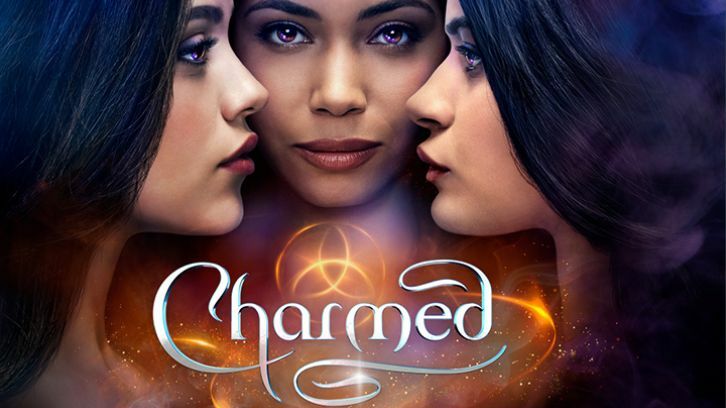 The new “Charmed” cast and crew disregarded the backlash and the series premiered Oct. 14 on the CW Television Network with 1.57 million viewers tuning into the first episode. Ebony Chew, senior accounting major, said she liked the concept of the original series and will watch the reboot. “Charmed” is known for its empowerment of women with a touch of whimsical magic. The changes in the reboot make the series stand out as its relevance today draws in younger generations, while adding throwback elements for the original series’ fans.